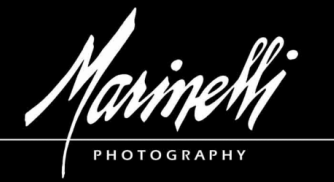 Marinelli Photography is located in a still functioning furniture factory built in 1865. There are many unusual and rustic locations within the building to photograph. Glastonbury is home of many great restaurants, shops and hotels.